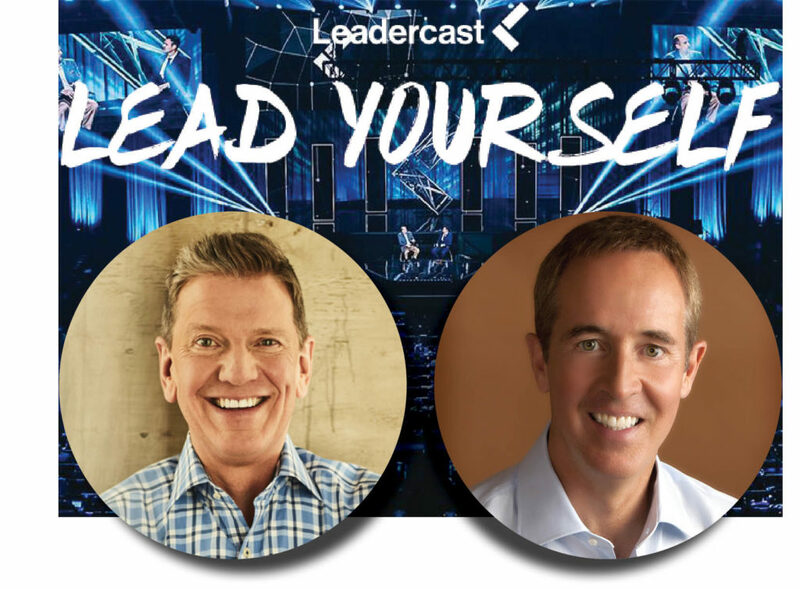 Leadercast Live 2018 is the largest one-day leadership event held in Atlanta and simulcast globally to hundreds of locations each year. Bringing together some of the most recognized and respected leaders across the globe, Leadercast is a leadership experience unlike any other. This year’s Leadercast Live delivers inspiring messages by some of the top, most influential leaders and communicators in the world. You’ll experience rich interaction between fellow leaders who want to intentionally raise their standard of leadership and change their communities, homes, and families. This is why Outreach Center of West Houston hosts Leadercast Live. We want to help change our community by equipping and encouraging our leaders in their places of business, homes, communities, and relationships. You can partner with us to bring Leadercast to West Houston by sponsoring, bringing a group, and helping spread the word. 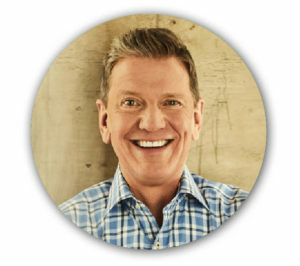 Author, Speaker and CEO of Michael Hyatt & Company Michael Hyatt is the founder and CEO of Michael Hyatt & Company, a leadership development firm specializing in transformative live events, workshops, and digital and physical planning tools. Formerly chairman and CEO of Thomas Nelson Publishers, his work has been featured by the Wall Street Journal, Forbes, Inc., Fast Company, Businessweek, Entrepreneur, and other publications. 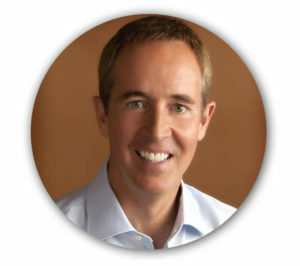 Leadership Communicator and Best-Selling Author, Andy is a powerful leadership communicator and best-selling author and is considered one of the most influential speakers in America. He is the author of 20-plus books, including Deep & Wide; When Work & Family Collide; Visioneering; and Next Generation Leader. Over six million monthly episodes of his culturally relevant, practical insights for life and leadership are viewed through television and podcast worldwide. 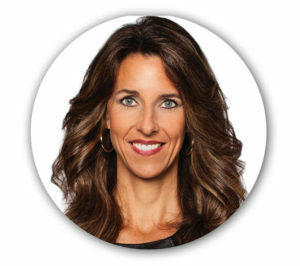 U.S. Navy Pilot, Speaker & Trainer, Carey Lohrenz knows what it takes to win in one of the highest pressure, extreme environments imaginable. As the first female F-14 Tomcat Fighter Pilot in the U.S. Navy, Lohrenz is used to working in dynamic environments, where inconsistent execution can generate catastrophic results. Carey’s experience in the all-male environment of fighter aviation allow her to deliver insight and guidance from a credible platform on leadership, high-performing organizations and diversity training. 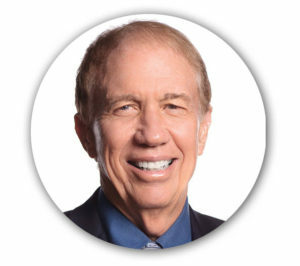 Dr. Jim Loehr is Chairman, CEO, and Co-founder of the Human Performance Institute, a training company that has successfully utilized energy management technology to improve the productivity and engagement levels of elite performers. Jim has worked with hundreds of world-class performers from the arenas of sport, business, medicine and law enforcement including Fortune 100 executives, FBI, Hostage Rescue Teams and Army Special Forces. Dr. Loehr has appeared on The Oprah Winfrey, NBC’s Today Show, ABC’s Nightline, The CBS Evening News, and CBS Morning News.